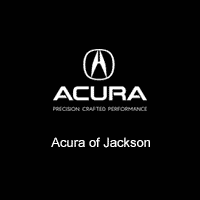 Acura of Jackson invites you to visit our fantastic Acura dealership near Jackson, MS. Our knowledgeable team members are ready to provide you with some of the best Acura sales, service, parts, and accessories in the Jackson area. We know our Ridgeland area drivers work hard, play hard, and need a car that can keep up. That’s why we choose to offer the Acura lineup at our dealership in Ridgeland. If you’re interested in learning more about your match, stop by our showroom and treat yourself to a test drive. Stop In For Exceptional New & Used Acura Cars & SUVs Near Jackson, MS. 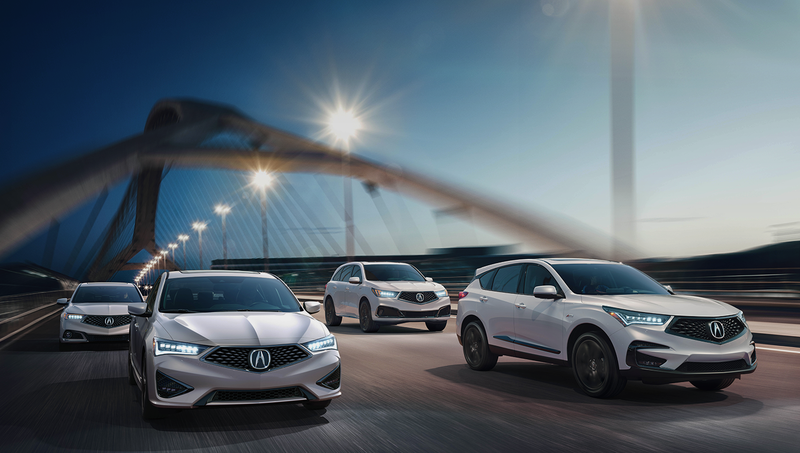 If you’re looking for only the best deals on New and Pre-Owned Acura Cars & SUVs in the Jackson area, then stop by today to test drive one of our latest models. We offer a great selection of new and used Acura models, along with other popular models. New car smell is great, and we’ve got a range of new Acura vehicles that will delight your senses. But we think feel is really where it’s at when you’re dealing with a new Acura TLX, MDX, RDX, ILX, or RLX model. That’s why the Acura of Jackson sales staff is here to point you in the right direction and to assist you with the next step. After all, once you find Acura that looks right to you, you’re going to want to get behind the wheel to see if you get that new car spark. Interested in a Certified Pre-Owned vehicle instead? Well, Acura of Jackson has you taken care of here as well. We know that top-of-the-line quality and reliability are key selling-points for any automotive purchase, new or used. With that in mind, we work tirelessly to ensure all of our Pre-Owned Certified vehicles measure up to our stringent standards before they make it onto our lot. After helping you discover your next new or used vehicle, Acura of Jackson doesn’t simply disappear. We know that car loan and lease options can quickly become confusing, especially when you’re not well-versed in the topic. That’s when our Acura lease experts jump into action; these financial gurus are available to answer any questions that you may have and help to guide you down the path to ownership! We can’t overstate the importance of routine service when it comes to maintaining your car’s overall health and peak performance. There’s no replacing the expert service and craftsmanship that you’ll always enjoy at our Acura Service Center in Ridgeland. We’re staffed by highly-skilled technicians that know all the ins and out of your car. We employ Genuine Acura parts and accessories along with cutting-edge maintenance equipment to perform essential car services like oil change, brake repair, tire rotation, check engine light diagnosis, state inspection and much more! Here at Acura of Jackson , we’re serving drivers in Jackson MS, Madison MS, and Pearl MS with all of their automotive needs. Whether a new or used car is in order, or a little maintenance is required, visit us today at 828 Adcock St, Ridgeland, MS 39157, or call (877) 737-4808 for Acura pricing, availability, service, parts, accessories, and more! Get Directions to Acura of Jackson Today!